Pusha T releases a new Chris Brown-featured single titled "Sweet Serenade", coming off his upcoming album "My Name Is My Name". Track produced by Swizz Beatz. Check out Sweet Serenade (Prod. by Swizz Beatz), the latest track from Pusha T, featuring Chris Brown which dropped on Wednesday, August 28th, 2013. Pusha T's movement grows stronger with each new release, and Sweet Serenade (Prod. by Swizz Beatz) has further strengthened that fact. 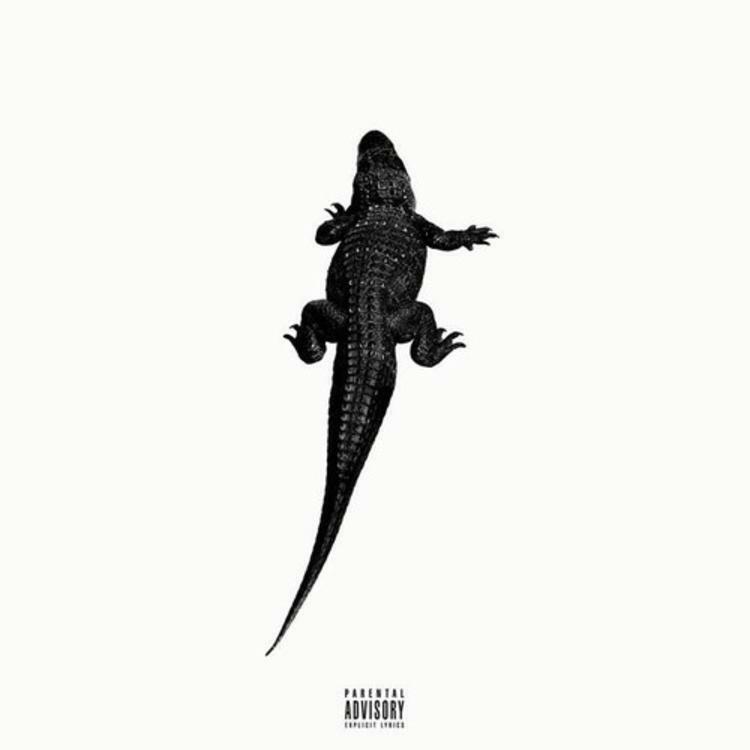 It's a solid addition to the commendable body of work Pusha T has been creating since stepping foot in the rap game, and we're definitely looking forward to what Pusha T has on deck. Have you heard Pusha T's Nosetalgia [CDQ], featuring Kendrick Lamar? If you're down, make sure to visit Pusha T's profile page for the newest info, news, songs, and mixtapes. Make sure to hit Pusha T with a follow and/or like on Facebook and Twitter. I risk my life to try everyday to go and get it"